Superior Self Storage – Seattle, WA – We Have Space For You! Security for peace of mind. 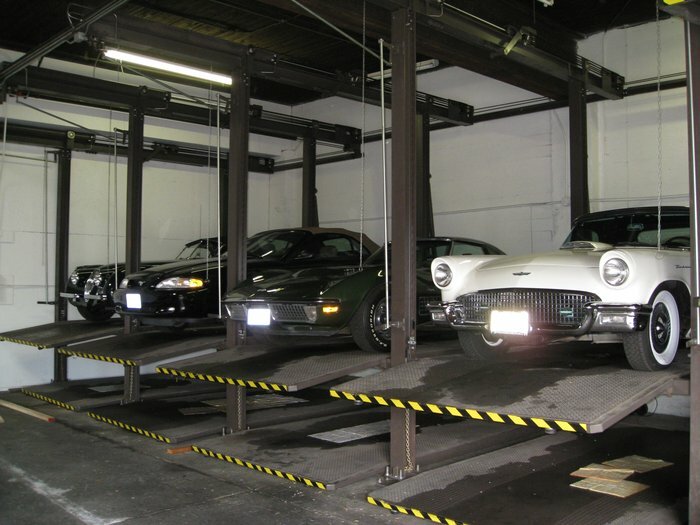 From indoor mini to indoor auto storage, we’re have an alarmed perimeters to video surveillance, you have satisfaction of knowing your belongings and storage unit are in good hands. Questions? Concerns? We’re available to help. During business hours you will be able to talk directly to the owner. You can be assured your concern or question can be addressed efficiently and quickly! We have an ideal location for easy access. Easy approach to Ballard from I-5, Aurora I-99, and 15th Avenue NW gives you the flexibility to access your storage unit. There’s even a large lot for trucks.